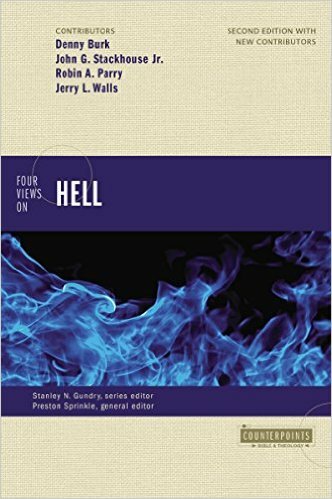 As I mentioned in my previous post, I am working through two chapters of Zondervan’s Four Views on Hell: Eternal Conscious Torment (Denny Burk) and Terminal Punishment (John Stackhouse). See my previous post on Burk’s chapter. Hell is a sobering topic to say the least, but it must be studied if we want to understand God and represent His word. 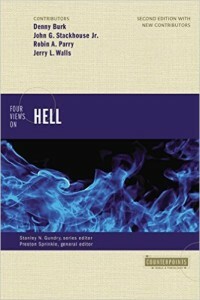 The time is ripe to reevaluate Scriptures’ teaching on hell since Zondervan just updated its “Views on Hell” volume. 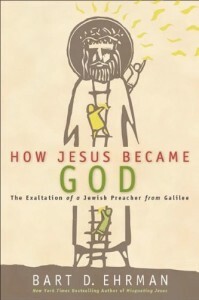 This is welcome, as the original book had a few quirks: separate chapters defending “literal” and “metaphorical” views of hell (that looked suspiciously alike), along with a Roman Catholic defense of purgatory in a book aimed for Evangelicals, and a highly-charged emotion-driven defense of Annihilationism that was more heat than light. More crucially, it had become quite dated and the discussion has moved forward significantly, with Annihilationism (aka. 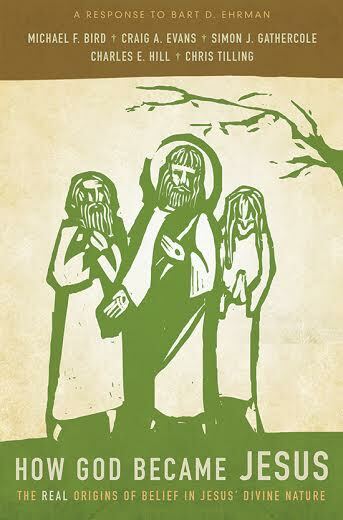 Conditionalism) gaining popularity and credibility, and evangelical Universalism even being on the table. The little book of Obadiah is much like Macaulay Culkin in Home Alone: destined to be forgotten, being the most minor of the minors (prophets, that is)! 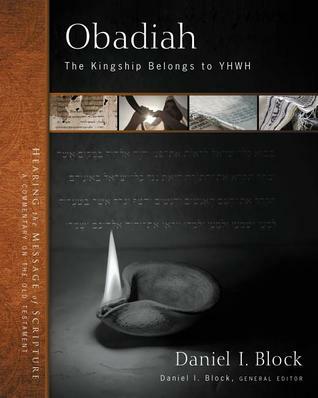 In fact, Obadiah is the least read book of the Bible. 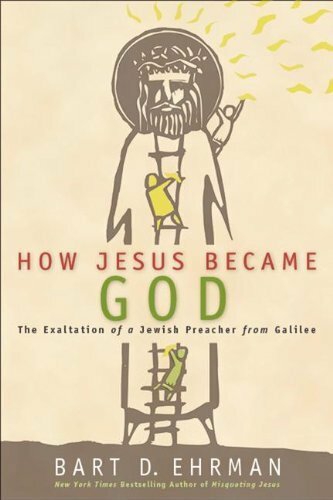 This is why I was so glad to read and review a commentary on it! Maybe I’m a sucker for the underdog, but if you hold to a high view of Scripture then surely the least popular book of the Bible will also be one of the most underestimated and one that rewards close study.